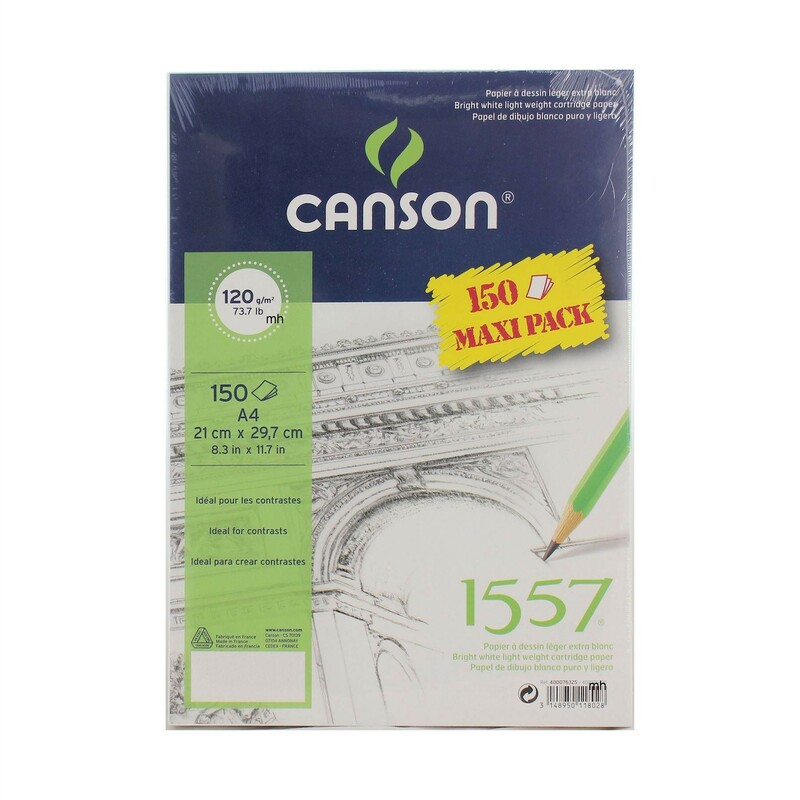 Canson Maxipack 1557 bright white paper. 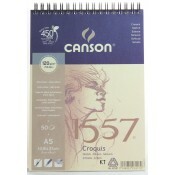 120gsm (73.7lb) 150 sheets extra white light grain cartridge paper. This paper features a very fine texture for detailed drawings. The bright white surface produces artwork in vibrant colours. These pads are constructed with durable, double wire spiral bound construction and contain micro-perforated, true size sheets. 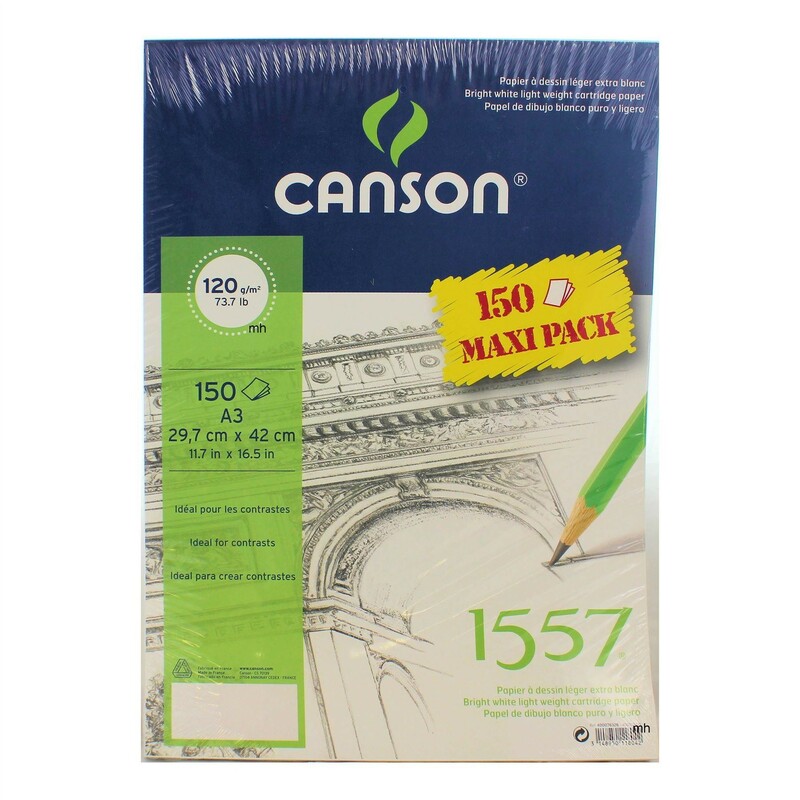 While stock last of these large packs of this amazing Canson 1557 paper sheets. 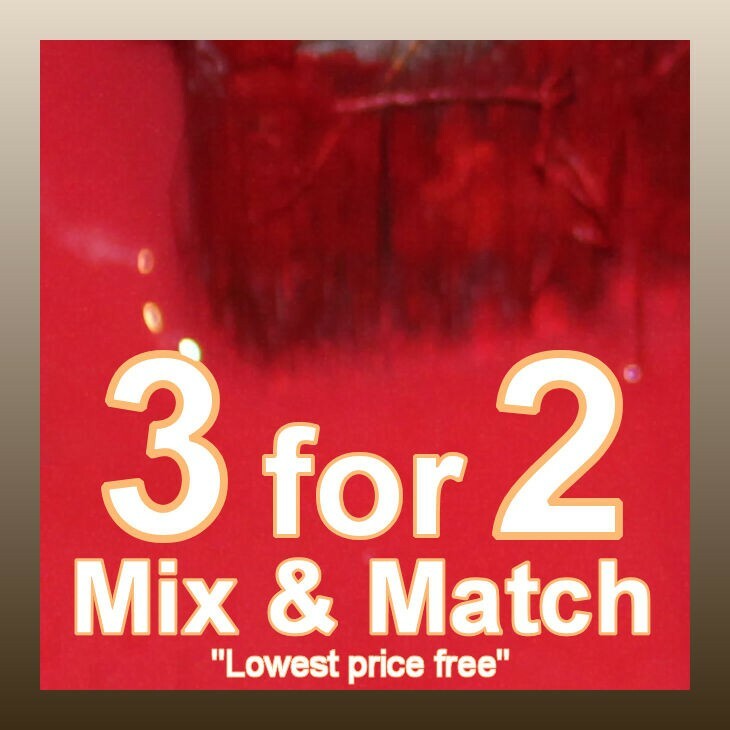 Ideal for contrasts. 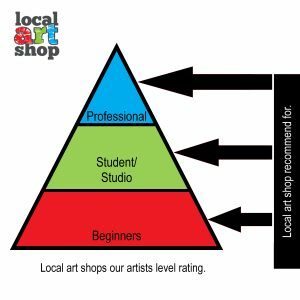 with a semi-smooth surface, this paper works well with pencil artwork.